We are the Best Appliance Repair in Northridge for a reason. Aiming at complete customer satisfaction, our team takes excellent care of each and every customer. 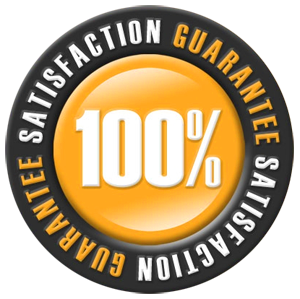 By responding as fast as possible, carrying the most advanced diagnostic and appliance repair equipment in California with us, and servicing appliances with diligence, our excellent reputation goes ahead of us. Our services cover all residential appliance needs ranging from new appliance installation to emergency repairs, troubleshooting, maintenance and the replacement of all defected and broken parts. From the Donald E. Bianchi Planetarium to the CSUN Botanic Gardens, recreational centers and parks, Northridge is one of the greatest places to live in California. Why let stove problems and leaking freezers keep you from your daily activities or doing your chores? One phone call to our Appliance Repair in Northridge is enough for one of our technicians to visit your house and take care of the issue. Damaged washer? Broken fridge gasket? Speak to our appliance technicians today. Our professionals make an effort to serve the needs of most clients on a daily basis. Is your current problem urgent? Count on our same day appliance service. Everything our technicians need for the job is in their trucks. So, you can be sure that worn solenoids, burned fuses and damaged door seals are quickly replaced. 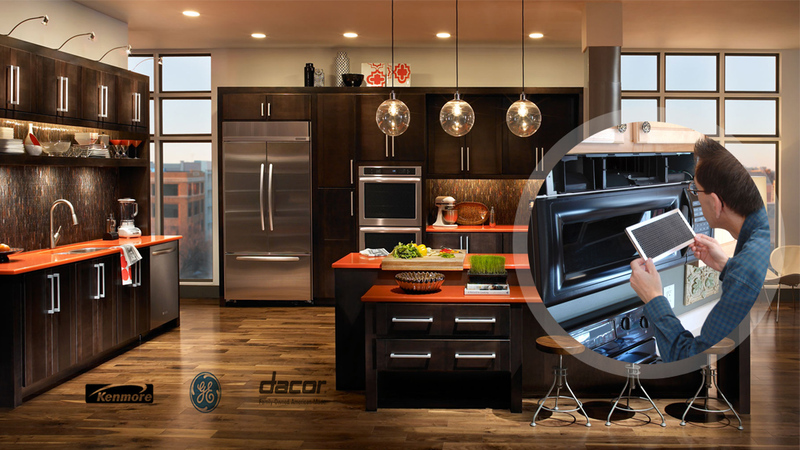 As appliance troubleshooting experts, our professionals easily diagnose each problem and take immediate action. We fix all appliances. Depend on our appliance service technicians. From microwaves and gas ranges to refrigerators, electric stoves and washers, all appliances are fixed by our company. Need to install a new dryer? Our customers can rely on our installation services and expertise in installing all types of appliances and the newest models produced by most manufacturers. With years of experience, Appliance Repair Northridge also maintains home appliances to ensure the client's safety and prolong the lifespan of your freezer, washer, refrigerator, dryer and any other appliance. Whether you need regular or small appliance repair service, contact our Northridge company and let our technicians take care of your current concerns and urgent issues. 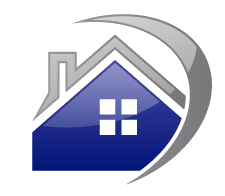 We can help you with all your needs, respond quickly and offer emergency service.